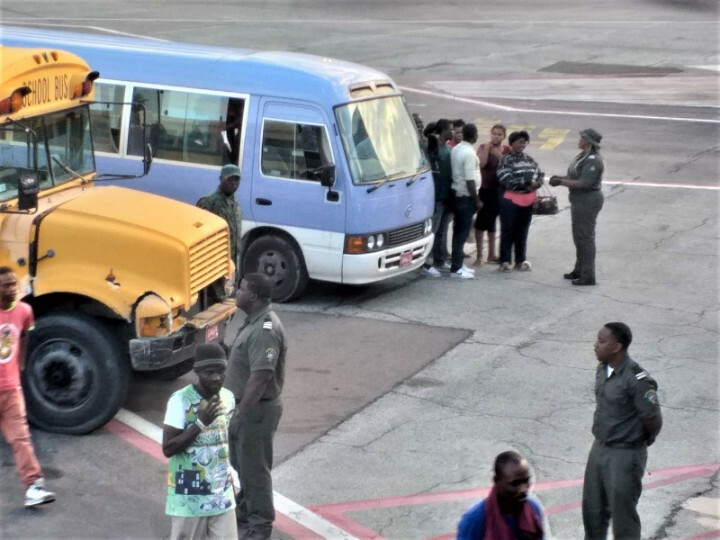 Nassau, Bahamas - On February 22nd 2019, The Department of Immigration resume all repatriation activities to Port-Au-Prince, Haiti with a total of (112) Haitian nationals escorted by a team of joint Law Enforcement Officers onboard a Bahamasair chartered flight. 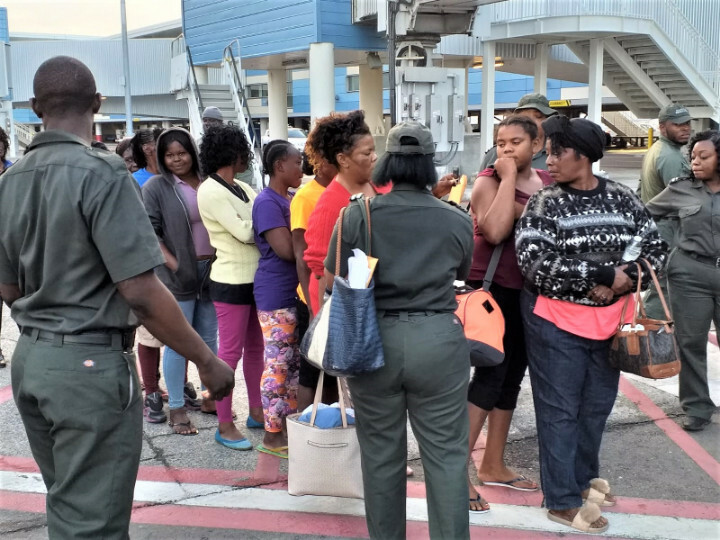 This repatriation convoy left the Carmichael Road Detention Center at 6:30AM en route to Lynden Pindling International Airport by Immigration Officials and Officers of The Royal Bahamas Police Force. This group consisted of (99) Haitian Males, (12) Haitian Females and (1) minor. Overseeing the seamless process of this exercise was Officer-in-Charge of Operations, Assistant Director of Immigration Mr. Dwight Beneby. This was the first scheduled repatriation flight into Haiti since the country has experienced recent unrest.